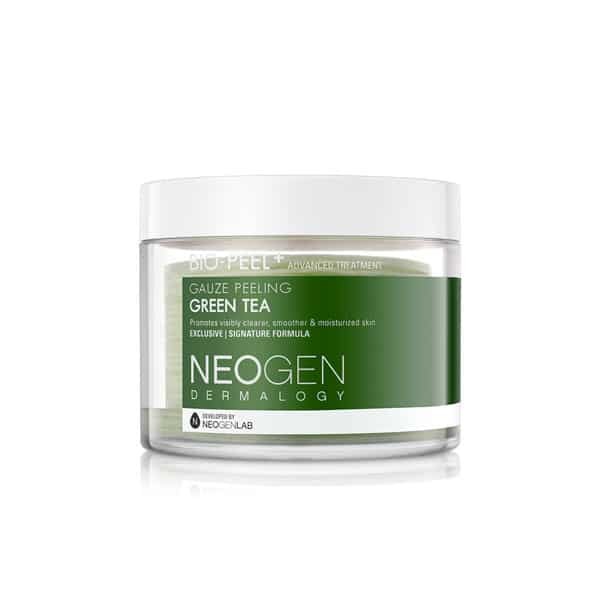 NEOGEN BIO PEEL GAUZE PEELING GREEN TEA is the perfect exfoliator whether you prefer chemical or manual exfoliation. 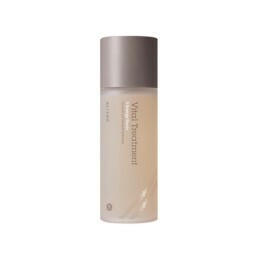 With 30 single-use exfoliating pads, this product provides gentle yet effective exfoliation of dead skin cells and impurities, leaving skin smoother and clear. 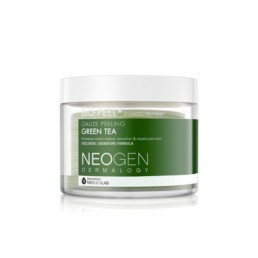 Green tea, a rich source of antioxidants, has a soothing, anti-inflammatory and anti-wrinkle effect. 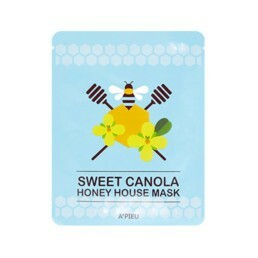 Extract of Asian Pennyworth effectively soothes irritation. 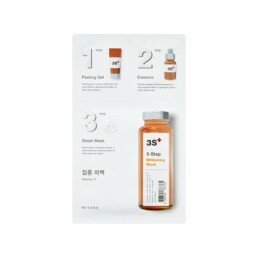 – It brightens and smoothes the skin. 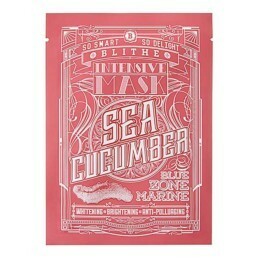 – Quick, safe and simple exfoliation. 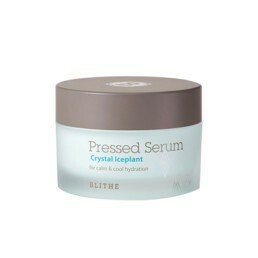 – Lactic acid supports the work of the hydro-lipid coat of the skin and stimulates the production of collagen. 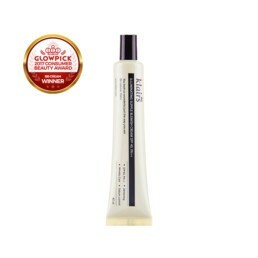 – It restores healthy, radiant appearance to the skin. 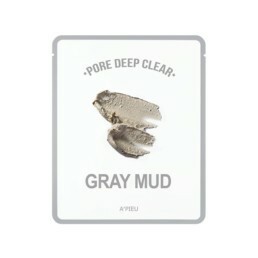 Apply to previously cleansed skin. Place your fingers between the layers of exfoliating flakes. 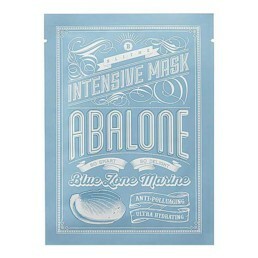 Massage your face with the first Bio Peel Gauze Peeling Pad made of cotton mesh. 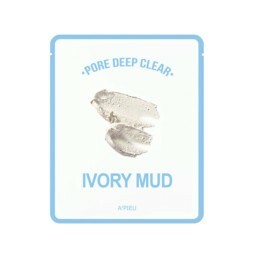 Invert the exfoliating flake and repeat the procedure to remove remaining impurities and smooth the skin.